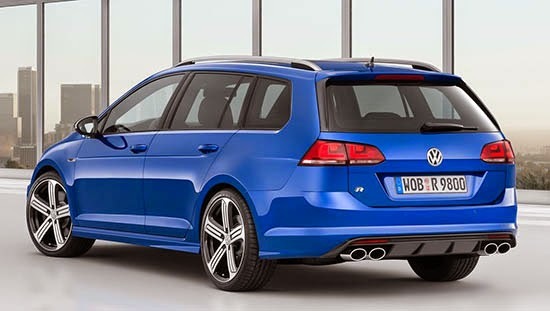 So this is the crazy 300HP version of our upcoming 2016 Sportwagen. This will get tons of people excited I'm sure. I'm about to buy a 2009 Audi A6 avant chipped by Audi dealer to 379 horses and other goodies like nice 20" rims. I must be a mutant because everyone else seems to want a big bulky SUV here in Canada and obviously in the US as well. 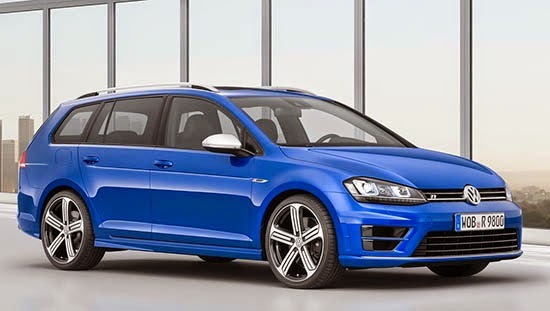 I'd probably think about this new Golf R if it was available. Power, handling and space, I assume it's AWD too. If you've got two kids and your other car is an SUV, this car the perfect sled for a Dad who still likes to drive. Hope they bring it and sell lots of them. Then maybe Subaru will bring back the Legacy GT wagon too.